JJ RABBIT IS A DESIGN-FIRST, ECO-CONSCIOUS, CHILDREN’S FEEDING BRAND. Here’s to a greener new year and for those mommas out there, I have the PERFECT children’s product feeding brand that happens to made here locally in Austin, Texas. 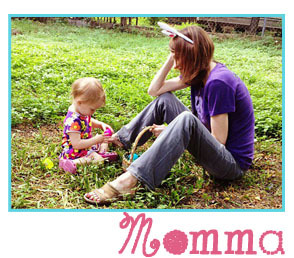 All of their products are adorable, durable, and MADE FROM PLANTS. That’s right. Check out a few of my family’s favorites below! CUPPIES® from jj rabbit are here! It’s time to transition to a real cup; but, how do you do that without taking away the security and comfort of a sippy cup? With a hidden animal at the bottom of each CUPPIES®, your little ones will finish every time to see their favorite friend. Biodegradable, free of BPA, Phthalates, and PVC. Top-rack dishwasher safe when temperature is below 185˚F / 85˚C. Volume: 8oz. / 235ml. The jj rabbit ergoFORK+SPOON™ has an angled handle which means it’s EASY for baby to hold, EASY to pick up and put down. 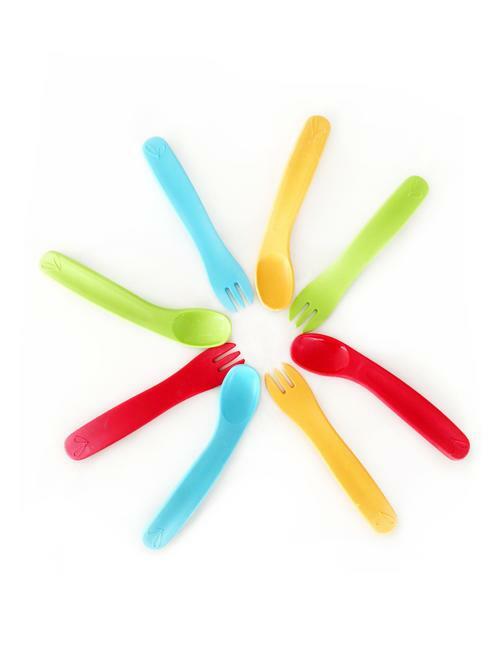 Curved Tip = EASY self-feeding, elevated spoon tip keeps food spills off the table. Biodegradable, free of BPA, Phthalates, and PVC. 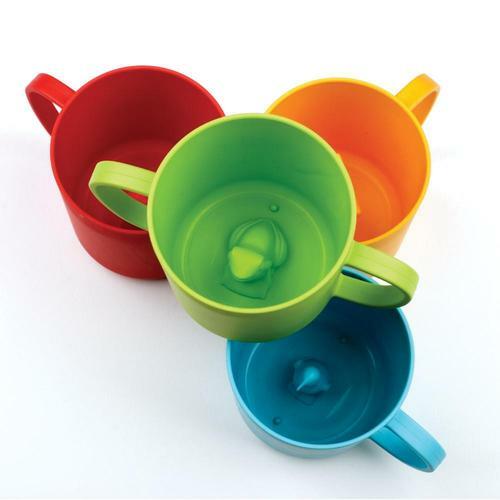 Top-rack dishwasher safe when temperature is below 185˚F / 85˚C. The jj rabbit siliMAT is perfect for home or on the go, protecting kiddos from germs, dirt, and cleaning chemicals on public surfaces and restaurants! 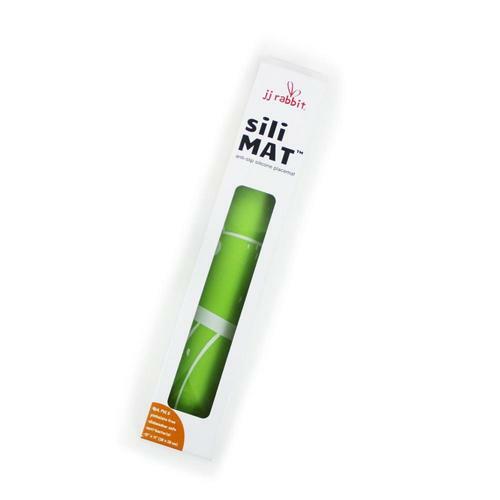 Made of soft, food-grade silicone, the anti-slip siliMAT can be a placemat or a plate. Reusable and easy to clean – simply wipe or throw in the dishwasher. We also added a hole on the upper right-hand corner so siliMATs can hang dry and be re-used quickly. Anti-bacterial and free of BPA, Phthalates, and PVC. Check it out! 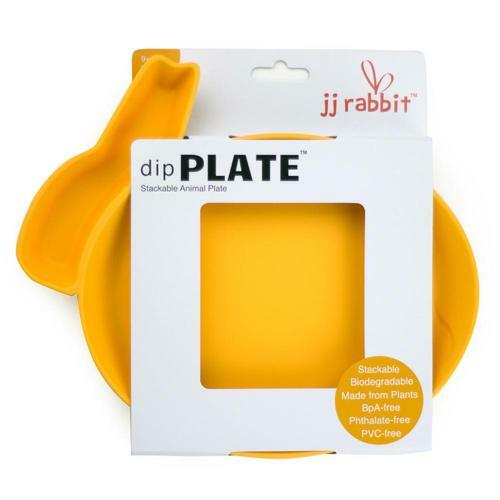 JJ Rabbit has an amazing catalog of products and be SURE to check out their cool, stackable animal-dip plates. Check on their direct page link here!